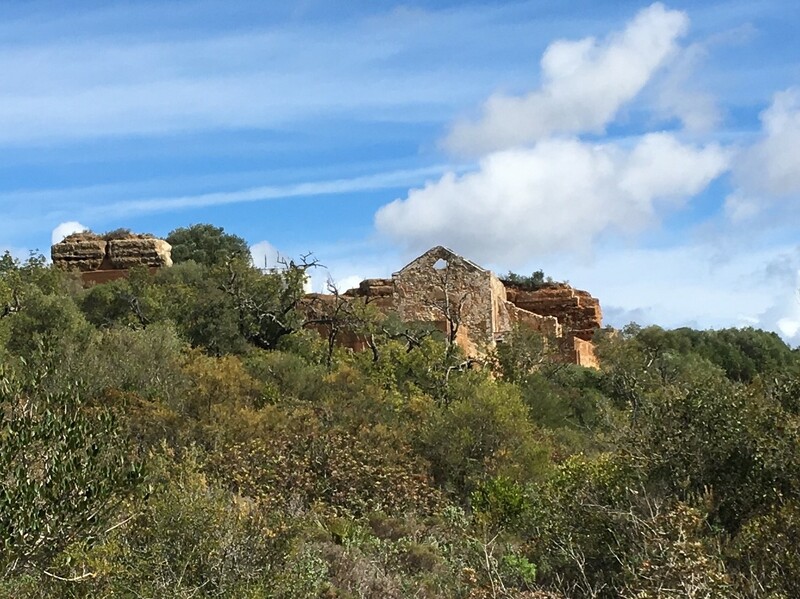 With the arrival of Spring on the Algarve and Easter weekend fast approaching, we’ve been on the hunt exploring new places for you to visit during your stay on the Algarve. For a spot of culture, the beautiful walks and scenery surrounding Paderne Castle and Bridge are simply stunning. With its pretty wild flowers, many visitors walk the scenic route which starts from the main road (near the A22), with several different trails to choose from. If you need to it is also possible to drive right up to the base of the castle! The earliest known historical source relating to Paderne Castle dates from a document written in 1189 by an anonymous crusader who was in the first Christian conquest of Silves Castle. In 1142 the warrior-monks of the Order of the Knights of St. James, under the leadership of the Grand Master Sir Paio Peres Correia, laid siege to Paderne and attacked Silves. With the fall of both Silves and Paderne castles from the attacks, all but three castles in the Algarve – Faro, Albuferia and Porches remained. In 1249 the warrior monks and King Alfonso the third of Portugal took these castles aswell. In 1250, Alfonso the Wise, as he was known, asked the Pope to mediate in the ownership rights over the Algarve and all of its castles. The Badajoz pact in 1267 settled the quarrel between the house of Portugal and the House of Castille over the Algarve and the governance of the kingdom was given to King Alfonso. In 1305 King Dinis of Portugal was then granted possession of Paderne Castle. This bridge connected the two banks of the Quarteira River and united an important communication route that was defended by Paderne castle. The existence of this route dates back to the late Roman period, however the current construction was undertaken in 1771 and this date is inscribed in the central arch. 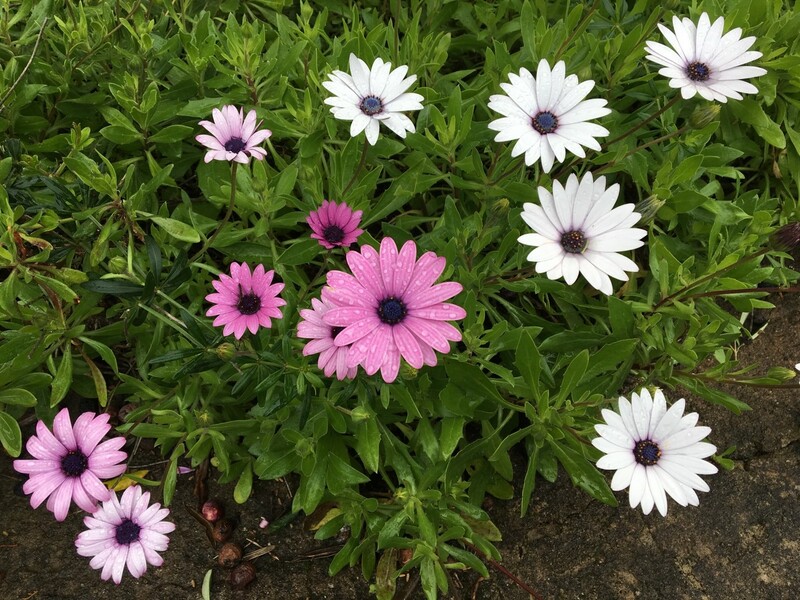 Around the bridge there are lots of different plants to see like the Portuguese lavender, the shrubby jasmine and the wild olive tree and lower down you’ll find the trail fig, carob and almond trees. For more than 500 years the festival of Nossa Senhora da Piedade (The Lady of Piety) has been celebrated in the town of Loule. The Icon Mãe Soberana, a figure of the Virgin Mary is carried down from the church of San Francisco, to the chapel, Ermida de Nossa Senhora. The statue remains there for 15 days. It is then that the Festa Grande ceremony begins, with high mass held in the municipal park following the service. To a quick march and in step to a local band, the Virgin Mary is then taken back to her sanctuary on the top of a small hill west of Loule. All the spectators and followers look on waving white hankies in her honour. The Festa das Tochas Floridas festival happens annually in São Bras de Airportel on Easter Sunday beginning at 0930am. The procession begins with men carrying flowers through the streets crafted in designs that resemble torches. This is a beautiful display which ends at the town’s main church. To celebrate Fola Folar, a delicious Portuguese cake is decorated with whole hard boiled eggs and traditionally eaten at Easter, whilst many cake festivals also take place throughout the Algarve. What’s on during Easter on the Algarve? Parasailing Special at Algarve Xcite for your parasailing experience. Flights take place across Vilamoura, 1st and 2nd April. For further information tel: 289 301 884 and 937 777 913. Wishing you all a very Happy Easter break and don’t forget to share your Easter memories on the Algarve on our Facebook and Instagram pages.